Visit our experienced team of qualified practitioners today! All insurance plans are accepted. 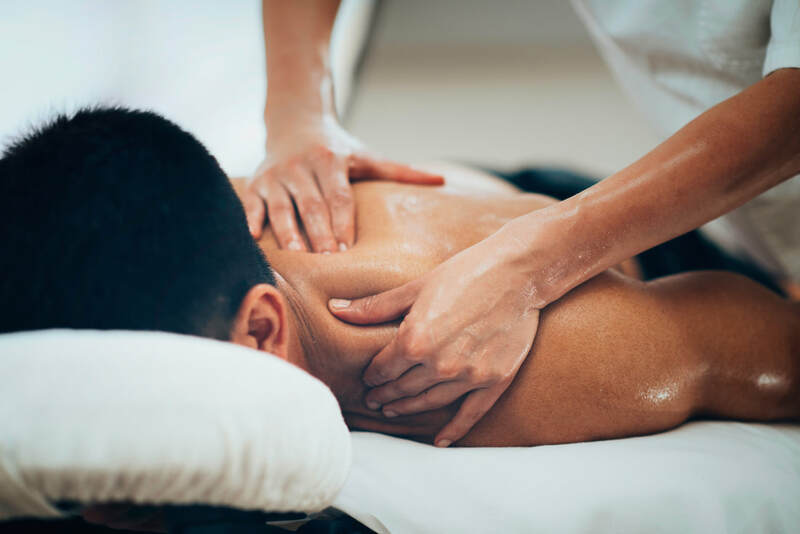 Our experienced registered massage therapist provide a variety of massage treatment and techniques to treat common conditions such as headache, neck/back pain, frozen shoulder, tennis elbow, carpal tunnel syndrome, sciatica/leg pain and hip/knee/ankle injuries. 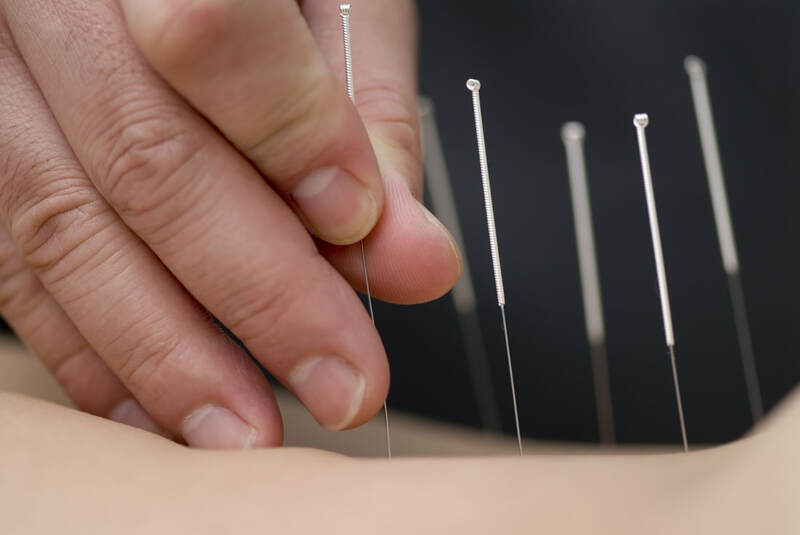 Ancient acupuncture treatment empowers your inner healing by introducing fine needles at acupuncture points to effectively treat pain and other conditions. Acupuncture treatment is usually combined with Tuina / Deep Tissue Massage Cupping for the best treatment outcome. 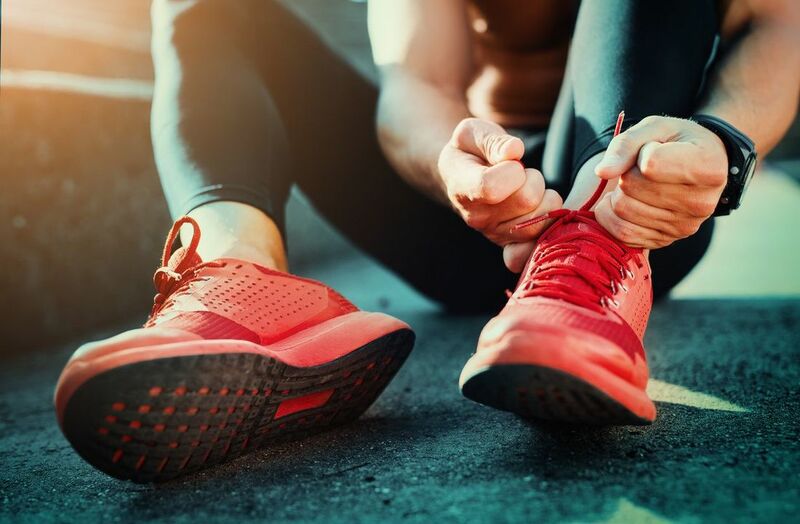 At MyFoot Rehab, our Chiropodist / Foot Specialist provides the complete foot solution to any foot ailment you may have including: fungal nails, ingrown toenail, nail injuries, callus/corn, wart, athlete's foot, heel pain, arch pain or gait abnormalities. Custom foot orthotics can help you to walk right and walk better. Our chiropodist / foot specialist will perform a thorough assessment and design customized foot insoles based on your condition. No family doctor's prescription required as our chiropodist is fully licensed to prescribe and dispense. Orthopaedic shoes can help treat some foot conditions without the necessities of custom foot orthotics. Our chiropodist / foot specialist will perform a thorough assessment and suggest footwear based on your condition. When prescribed for reasonable medical conditions, orthopaedic shoes are usually covered depending on your insurance plan. If you have tiring leg, swelling ankles, spider veins and/or varicose veins, you can benefit from using compression stocking . They helps blood circulation, prevents strain on blood vessels and efficiently relieves aching and heavy legs by aiding the body in moving blood up the legs. We carry different styles, length, material and colours from Sigvaris, global market leader in compression stocking. 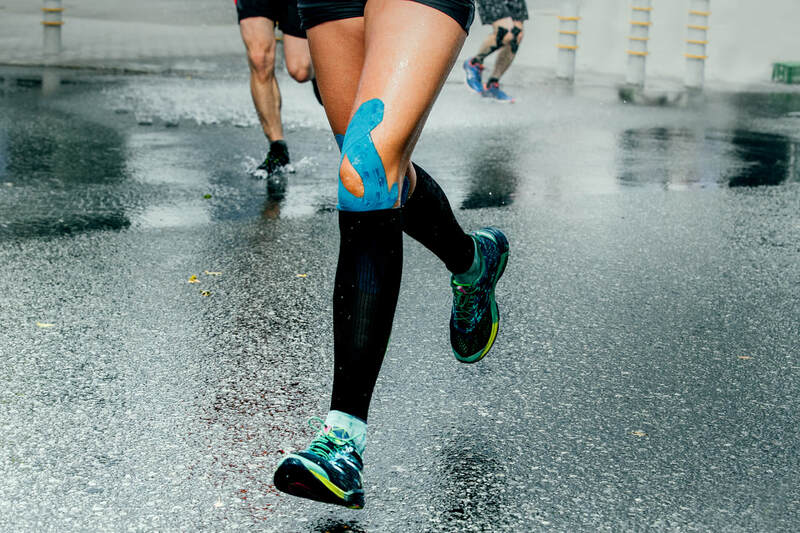 MyFoot Rehab is a multidisciplinary health clinic with the mission to help walk your way to better health and with more comfort. Our clinic takes your health as our priority. ​We offer our clients a wide range of services from chiropody/foot care, massage, acupuncture, physiotherapy and chiropractor. We also offer medical devices such as custom foot orthotics, orthopaedic shoes, compression stocking, body brace and foot-related products. We offer DIRECT BILLING to 16 major insurers, covering 85% of privately insured Canadians. Ask us to submit your claim at your next visits. Subject to certain medical devices and policy restrictions. If you need parking, our rear-door is accessible through the underground paring lot. We have accessible parking and accessible washroom. Please let us know how we can further assist you. We appreciate if you can book appointment in advance. Walk-in can be accommodated based on availability. Earlier and later appointments can be accommodated depending on availability. MyFoot Rehab. All rights reserved.